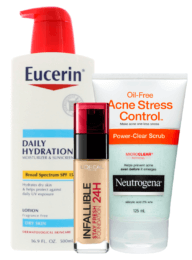 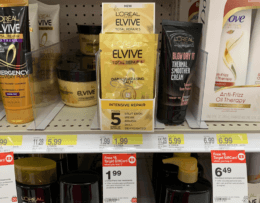 Coupon Database – Search L’oreal in the search box to find all the latest Coupons including printable coupons and insert coupons as well as Store Coupons and digital coupons. 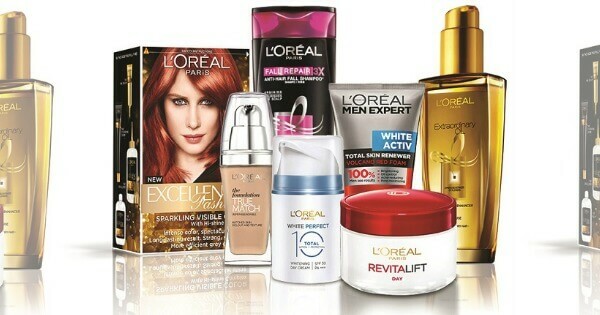 You’ll find deals on L’Oreal products at all your favorite stores including CVS, Rite Aid, Target, Walmart and so much more. 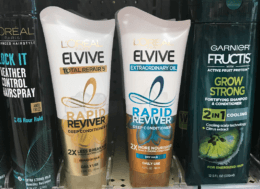 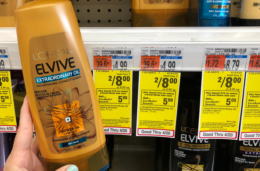 Walgreens Shoppers – $0.49 L’Oreal Elvive Rapid Revivers! 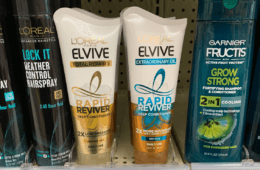 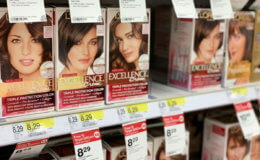 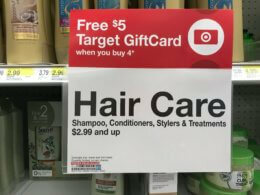 $8 in New L’Oreal Hair Care Coupons – $3 Money Maker at ShopRite & More! 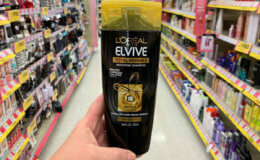 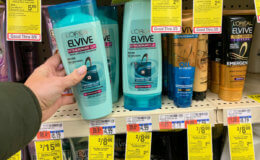 $2 Money Maker on L’Oreal Elvive Hair Care at ShopRite! 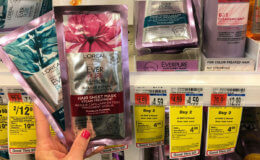 LOreal Everpure Hair Sheet Masks as Low as $1.09 at CVS! 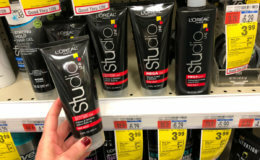 LOreal Studio Line Hair Care as Low as FREE at CVS!